Scott Edward Avery passed away in Seattle, WA on October 24th after a sudden illness. Scott was born June 19, 1969 in Roseburg Oregon to Donna and Stewart Avery. He graduated from Roseburg High School in 1987 and Oregon State University in 1992. 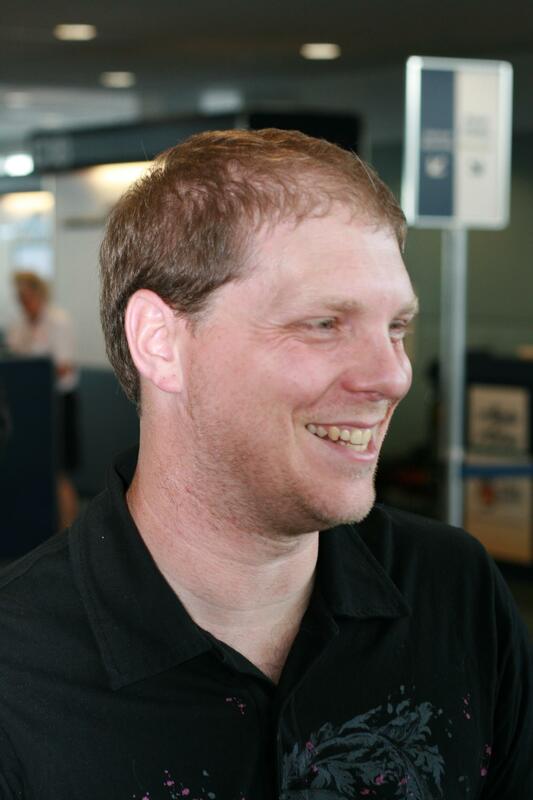 Scott lived in Woodinville, WA for the last 9 years and worked at Microsoft for 21 years. He leaves behind his wife Kim, 15 month old daughter Kira, Parents Donna and Stewart Avery, his cousins Diane Sievers, Cindy Rich, and Lisa Nelson and his cats Nick and Jason, who he thought of as part of the family. Family was the most important thing in Scott’s life. 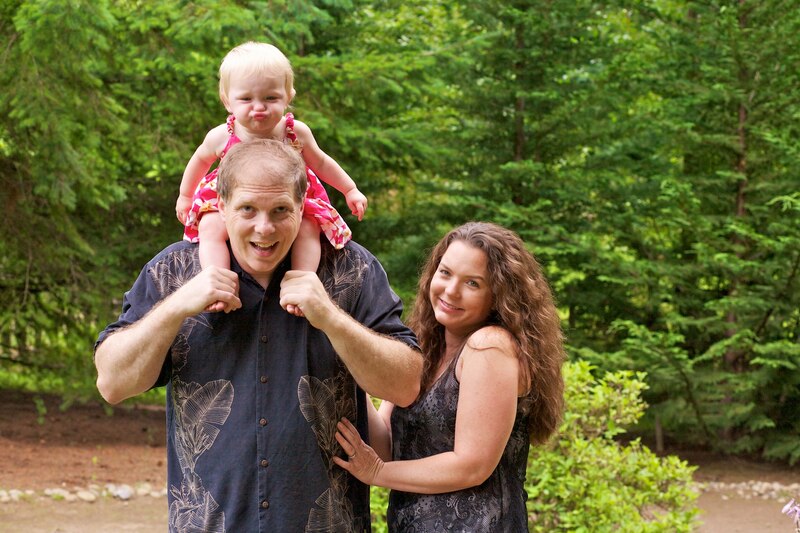 He embraced life with his wife and young daughter with love and enthusiasm. Scott learned the joy of a loving household from his parents who he was very close to his entire life. Scott was known for his passion for adventure, the outdoors, and things that go fast. He was an accomplished motorcycle rider and racer and spent many happy hours riding, both alone and with Kim. He also loved to go fast on boats, jet skis, and on the snow. He especially loved doing these things with good friends and sharing camaraderie and laughter. He would laugh just as easily at his own misadventures as those of his friends. He loved to travel, especially to go camping or on adventures and was always planning the families’ next trip. He also loved playing hockey and other sports. He had a lifelong love of technology and computers that he turned into a long, successful career at Microsoft as an Engineer and Program Manager. He was well known for always having the latest and greatest new gadgets and would delight in showing them off. Scott was a lover of all animals, but had a special place in his heart for cats. He would never miss chance to pet one. He adopted and raised several unwanted kitties and raised them lovingly. Scott leaves behind a legacy of love, laughter, happiness and passion. Most of all he leaves behind a beautiful family, close friendships and many loving memories of his kind, generous and mischievous spirit. I’m going to use this page as a place to keep people updated over the coming days re: what the arrangements are, how they can help, etc. Please share this link with anyone who would be interested in knowing more. If you have info you’d like to see added here email me at brianlockhart@gmail.com and I’ll get it done. Update 10/28: Scott’s family has arranged for a memorial service to take place in Kirkland, WA. All are welcome. Update 10/28: Scotty would want his friends and family to come together and celebrate his life – after the memorial service in Kirkland please join us for a drink at one of Scott’s favorite places to gather with friends. This is a bar – 21 and over only, no children permitted. This is about a 25 minute drive away from the memorial service. We’re investigating possible taxi / bus / group transportation options and will update here, but please plan accordingly. Parking: we’ve arranged for parking in the private lot across the street from Smarty Pants. Call for photos and videos of Scott! Great post from Scotty’s friend, coworker, and hockey buddy : Scott Avery, Pivot Pro! We’re looking for a videographer (professional or amateur) to capture video of any remembrance speeches at the 3pm memorial service. This is mostly for his daughter Kira’s benefit, something she can be shown later when she’s older. Scott needed a liver transplant, but despite the best efforts of medical staff a suitable one could not be found in time. It’s a simple case of supply and demand – too many people need the help but not enough people have agreed to donate in the event of their own death. If you haven’t already done so, PLEASE consider registering as an organ donor. In the event you pass away, your gift could make all the difference to someone in desperate need of something you’ll no longer have any use for. It’s ridiculously simple, and can change lives.